Beginners, Intermediate, and Advanced levels are welcome in all classes. Variations and adjustments will be tailored to your skill level. I’m totally pumped to be able to share in this great opportunity, and look forward to helping others to reach their true potential. I can’t wait to see the positive feedback we have with all of our clientele from casuals to athletes. 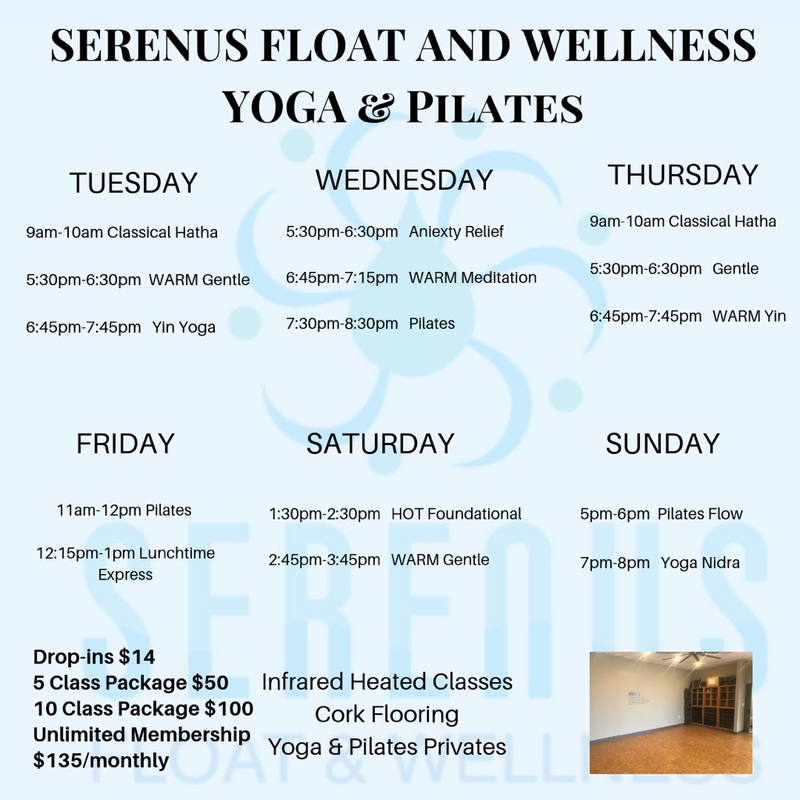 I am excited for the opportunity to provide Bloomington and surrounding communities the experience of true relaxation and a better sense of well being! !